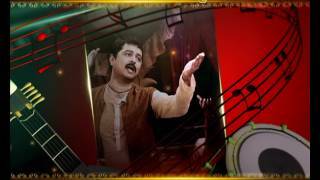 Marathi film Bioscope which was a combination of four short stories directed by 4 different directors namely Ravi Jadhav, Viju Mane, Girish Mohite & Gajendra Ahire, has bagged 12 nominations in the popular ‘Ma Ta’ Sanmaan for the year 2015. 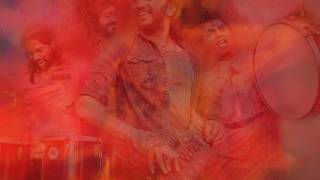 The four short films directed by the above mentioned directors were, ‘Mitra’, ‘Bail’, ‘Ek Hota Kaau’ and ‘Dil E Nadaan’ respectively. 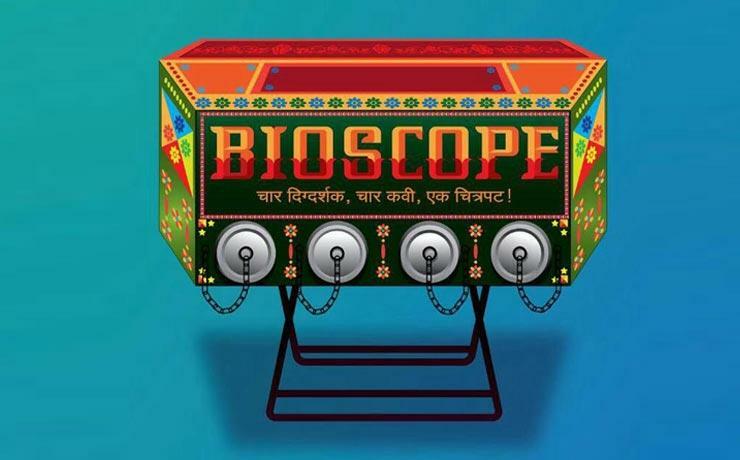 ‘Bioscope’ has not only received nomination for the best film, but has also inc ertain other categories like best female singer, best male playback singer, best music category, best lyricists, best editing, best cinematography, best screenplay, best actress ( Veena Jamkar), best actor (Kushal Badrike) and best director (Viju Mane).